Good Legs Mean Good Wine? Question from Sheila: We were out to dinner with some friends and my girlfriend said the wine had good legs. I didn’t want to look stupid so I didn’t ask her what she meant. Is that good? Reply: Thanks for writing, Sheila. This is a very common question and a source of unneccesary confusion about wine! The term, “legs” (the British call them tears or candles) refers to the driplets of wine you see coming down inside the glass of wine after the wine has been swirled or has coated the glass. One of the most persistent wine myths is that “good legs” are a sign of good quality. 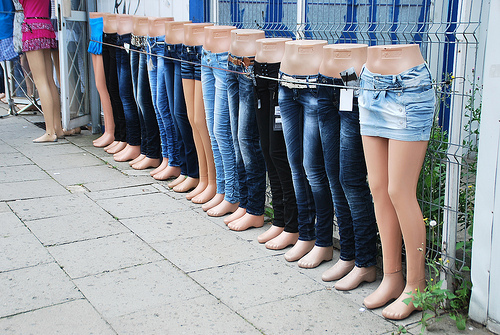 No matter what anyone says, the legs don’t tell you a thing about quality. 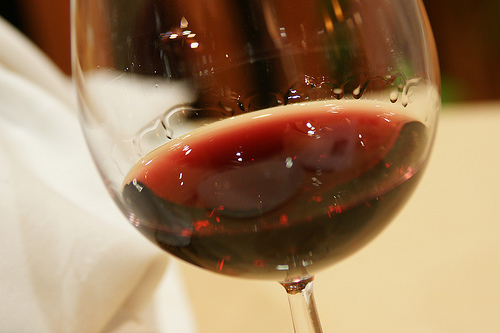 Wine with a generous amount of alcohol, at least 11.5 or 12%, and that’s wine at every price point, has good legs. Doesn’t it just drive you crazy when you smell something in the wine, and you know that you know what it is, but you can’t come up with the word? 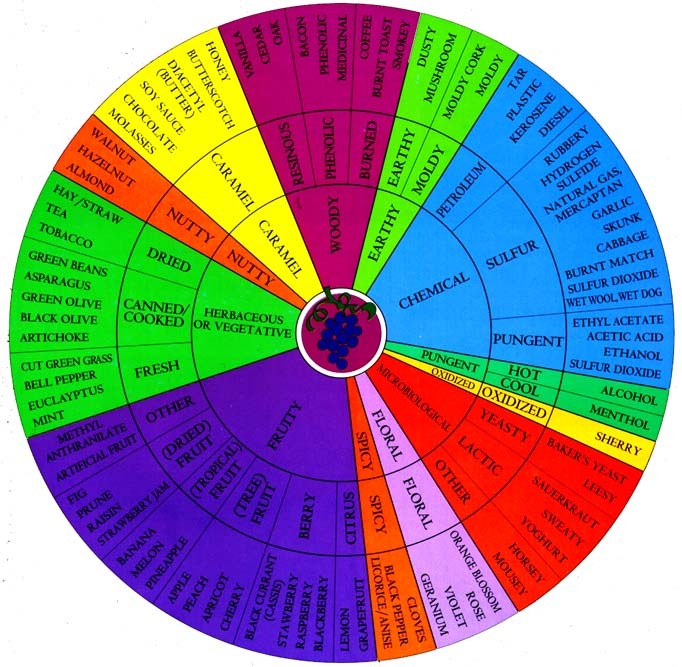 Wine Aroma Wheel to the rescue! This is one of my all-time favorite tools. I actually had this wheel blown up into poster size to teach wine-tasting classes. The purpose of the wheel is to give us common language to describe wine. Rather than saying something esoteric like “This wine reminds me of a warm afternoon on the Champs Elysées.” – what the heck does that mean? – the terms are things we can all relate to. Like strawberries or licorice for instance. Maybe you’ve laughed when you’ve seen someone in a tasting a room walking around with his nose stuck in the glass. OK – fair enough – it looks pretty silly. But, sometimes a wine is so good that smelling it is almost enough. I said almost! Don’t knock it ’til you’ve tried it. Since smell is taste, nosing the wine (checking out the way it smells) can be ever so pleasurable and it also gives you an idea of what to expect from the flavors. So, we’ve already gone over why you want to swirl the wine. And we’ve talked about the benefit of using a wine aroma wheel or something like it.